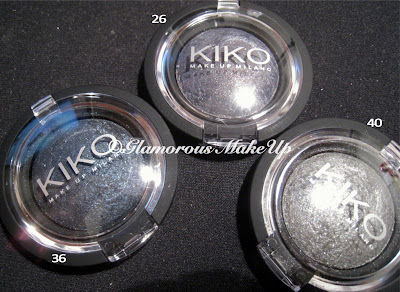 Here's the post about my recent buyings featuring KIKO, Essence, Catrice and Elf! Then I got a Catrice Ultimate Nail Lacquer from the Floralista Collection, 210 Just Married, a pearlescent ballerina pink...Quite sheer but very pretty! In my Elf order I bought Purple Dream, one of the latest shades, I've already used it in my latest NOTD and it's very nice! 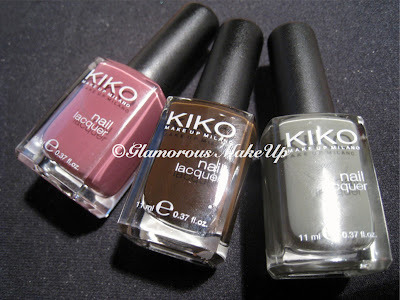 Finally two essence nail polishes: Colour&go 43 Where is the party? A gorgeous puple/green duochrome, and Multi dimension nail polish 78 Right, girl a pearlescent ruby red. 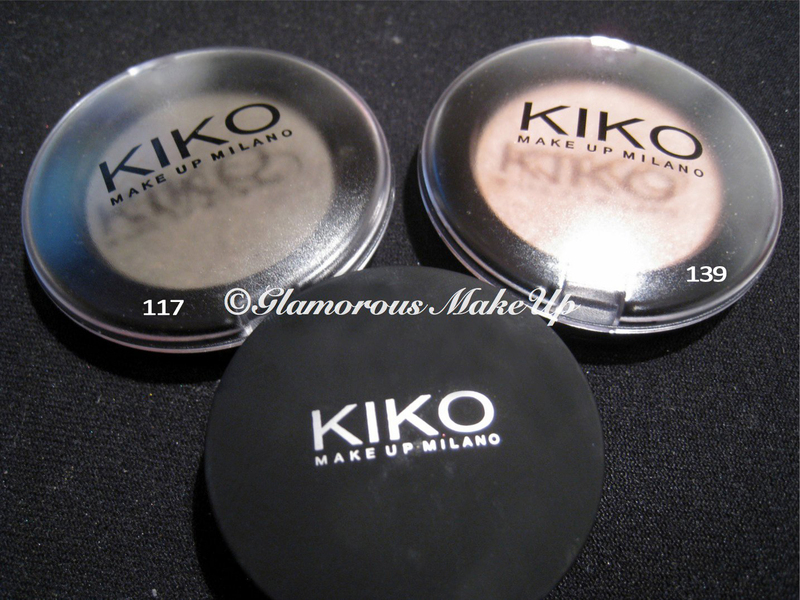 The first I ever try from this brand XD And I was really pleased by their pigmentation! They're all so pretty! Color Spheres do their best when used wet ...I've already tested them and pigmentation is fantastic if you use them with water or fix+ ! I've also purchased one Catrice Absolute eye color...Number 130 Sitting on a Volcano, an ash color with satin finish. Catrice eyeshadows are super pigmented and this was no exception, even if it wasn't as pigmented as others I've already tried...Nevertheless very pretty! And that's it for this first part of the haul post! gli smalti sono molto belli! peccato che questi smalti in limited edition siano veramente andati a ruba, peggio di Essence! Che belli i tuoi acquisti! mi piace soprattutto lo smalto rosa di Kiko, eccezionale. wow che bei colori hai scelto... oh! mi hai fatto venire in mente che dovevo prendere la glicerina per il fix plus casereccio!! Che carino lo smalto rosso Essence! Belli anche i Colour sphere, non ne acquisto da molto tempo, chissà se sono meno polverosi adesso. Lo sai per il 317 ci sbavo, ma è molto carino anche il 348 sai? I love the gray nail polish, I would love to see an eye tutorial using the shadows! Che belli gli smalti della Kiko! Provvederò a scovarne qualcuno! Ma perchè risulto sempre non iscritta al tuo Blog ed ogni volta devo iscrivermi di nuovo? Mah, misteri! Baciooooo!